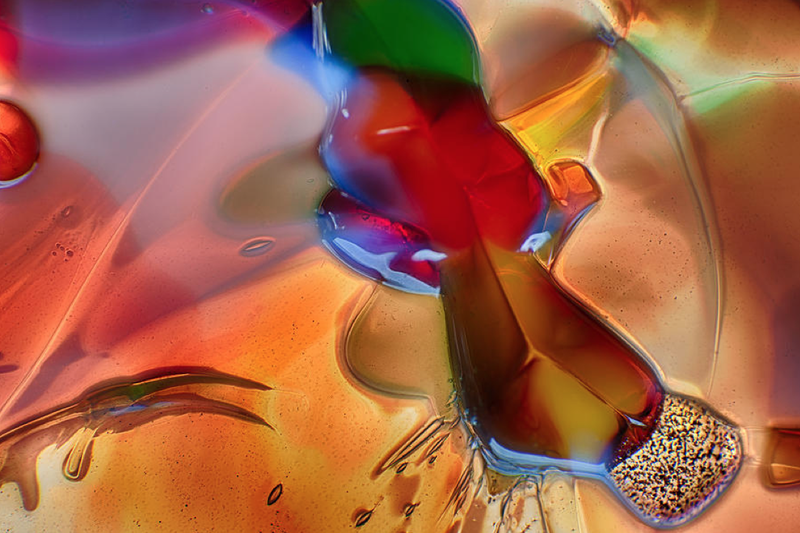 This photograph is one of a series I did with a reverse macro lens adaptor and some handblown glass ornaments. I am taking a picture of a very small section and using a HDR process to enhance the light and colors. Creativity comes in waves and learning to surf them is the key. Ideas will come and go and not all of them are worth pursuing but when you come across one that fits then go for it.